I belong to a group called artistsbooksonline.com and they have tables at various specialist book fairs around the country. 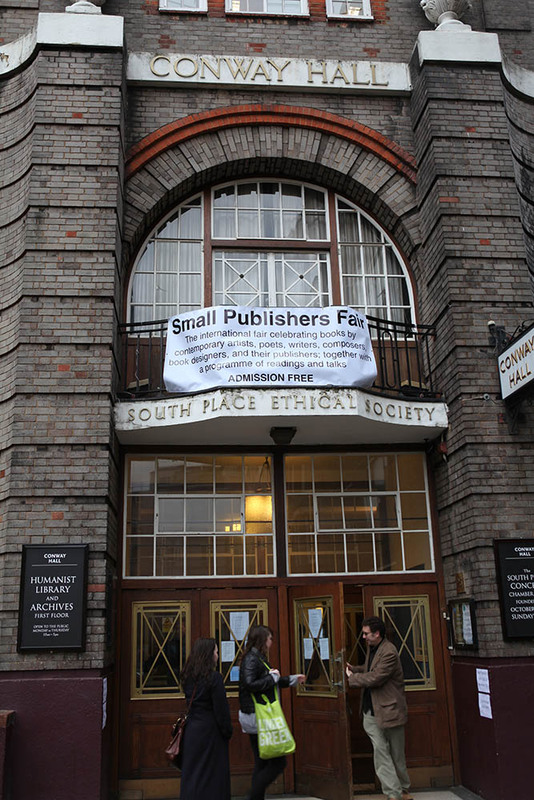 This coming weekend 14th and 15th November I shall be with them at the Small Publishers Fair in London. I hope some of you can make it. I shall definately be there Friday morning and late Saturday afternoon.